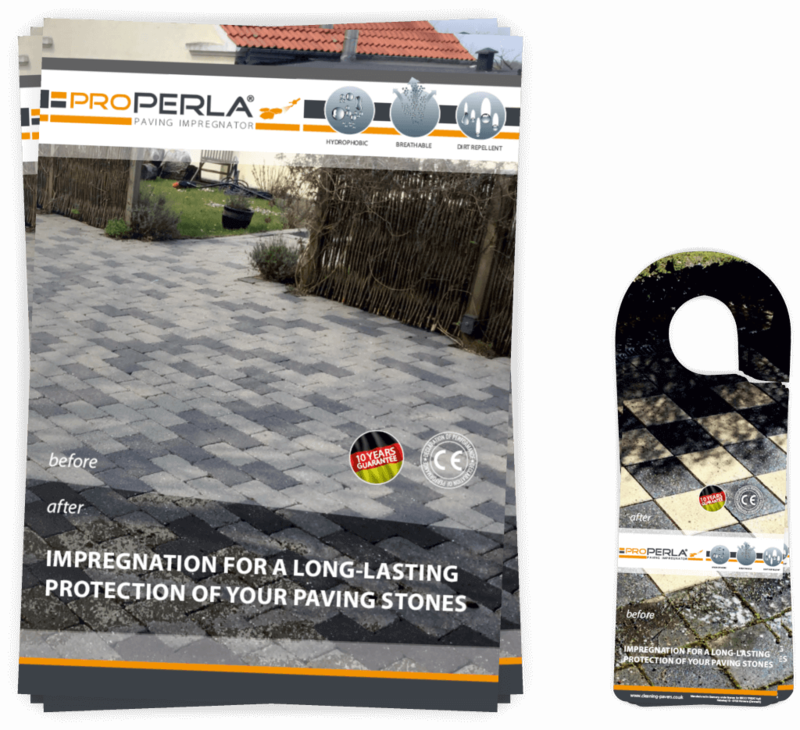 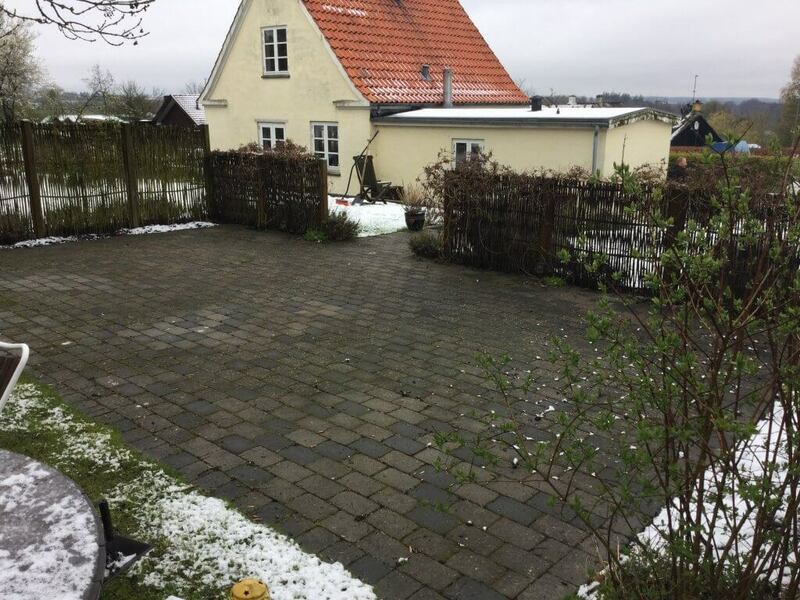 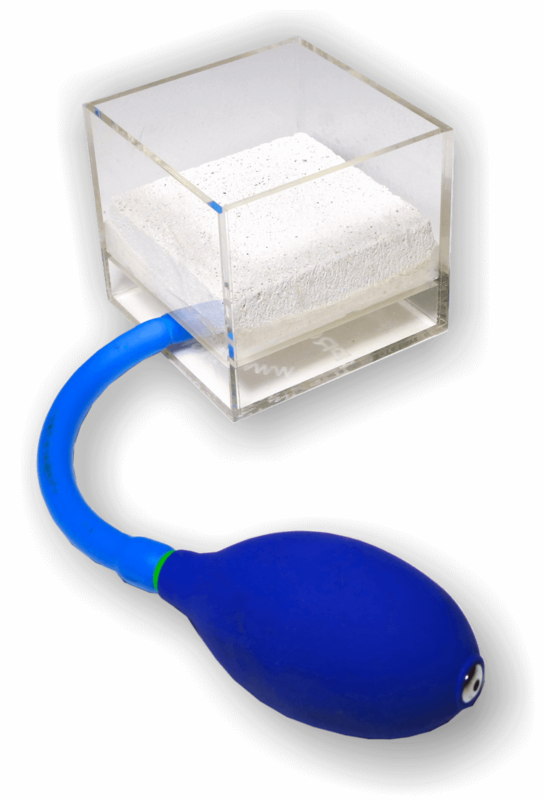 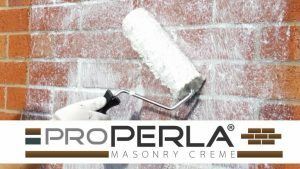 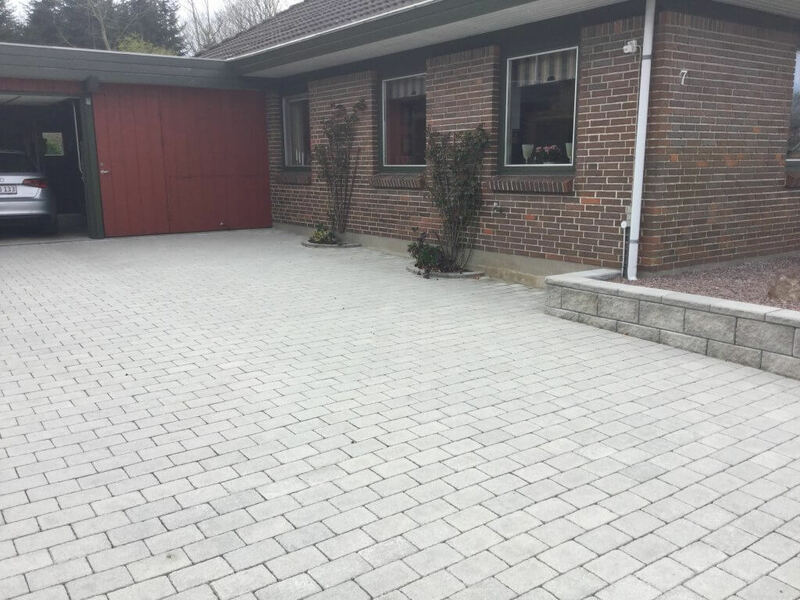 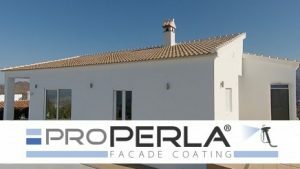 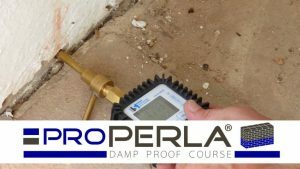 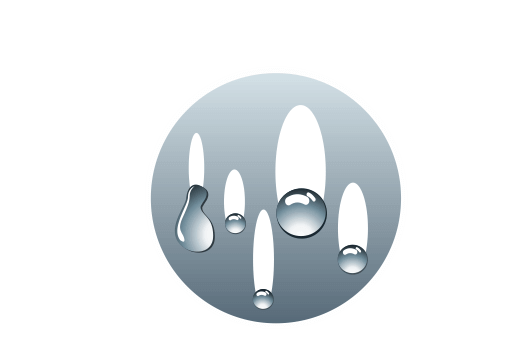 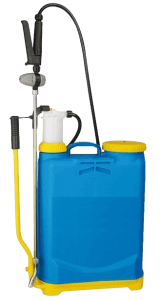 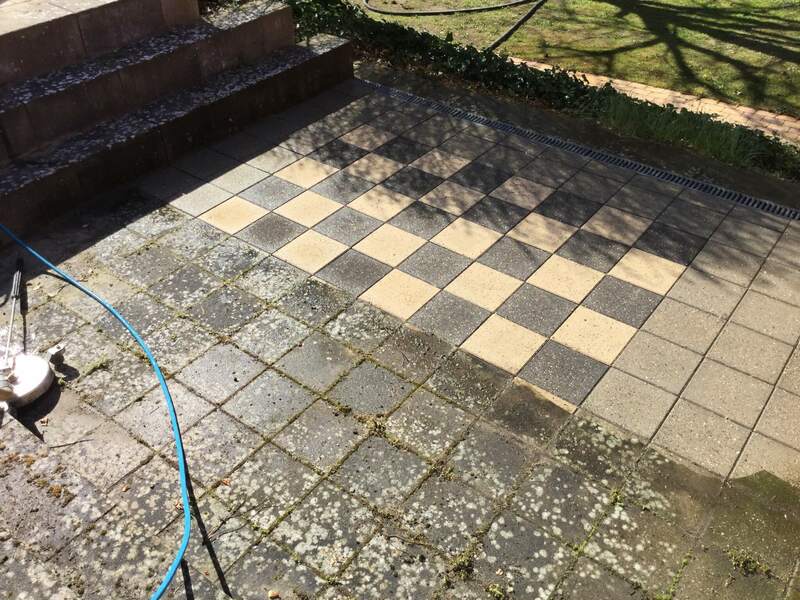 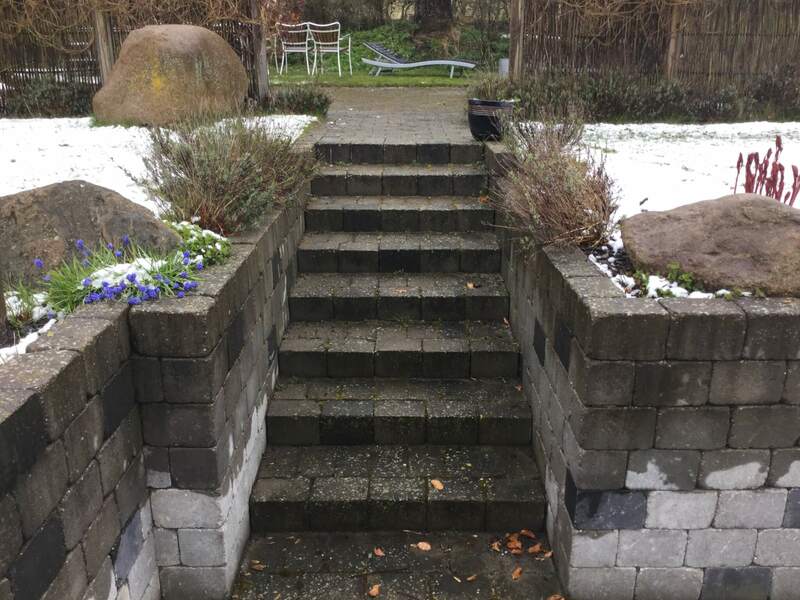 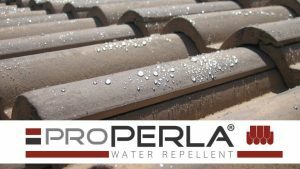 proPERLA® » Paving Impregnator | Keep your paving clean for years. 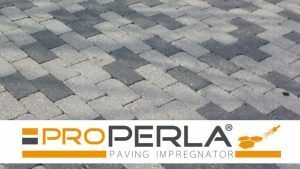 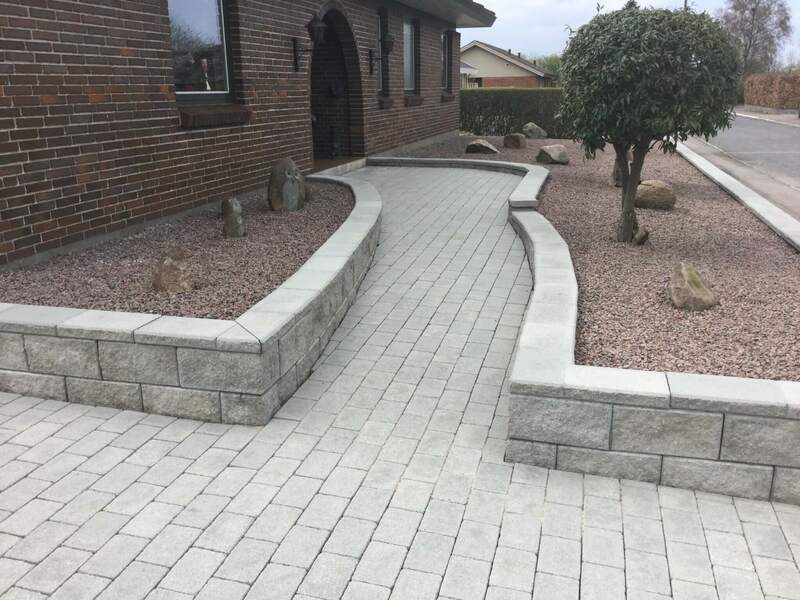 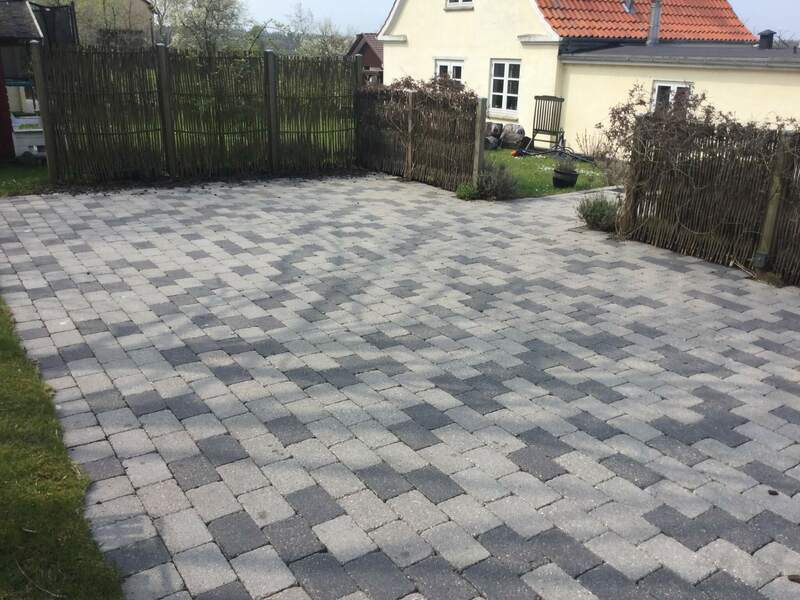 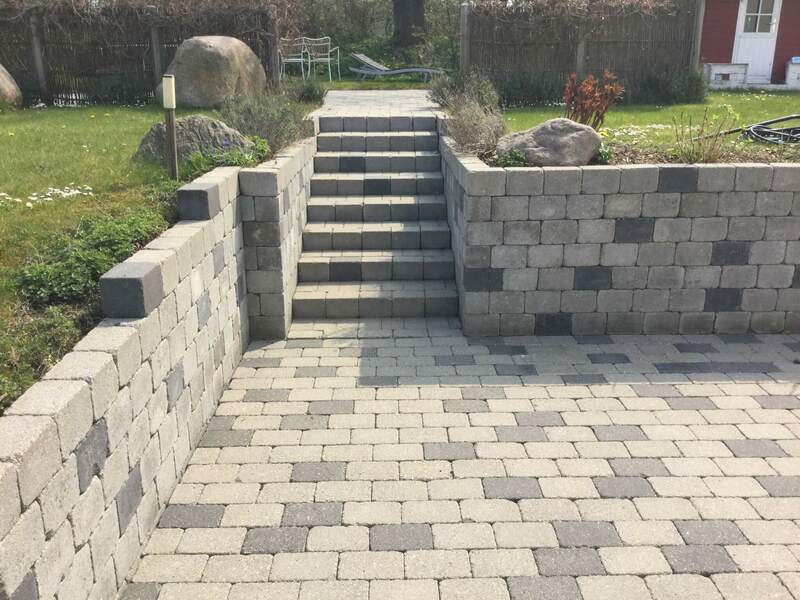 proPERLA® Paving Impregnator Rating : ★★★★☆ 4.8 Based on 239 reviews. 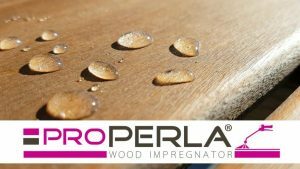 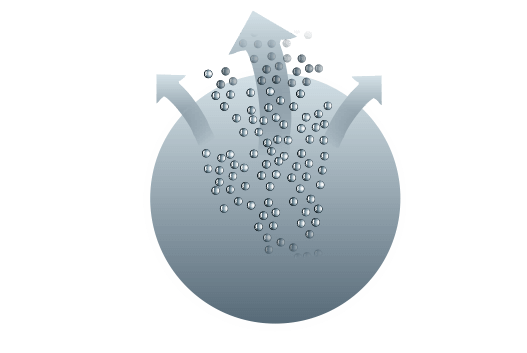 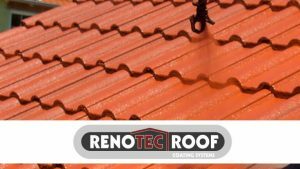 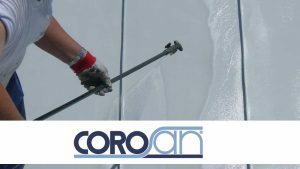 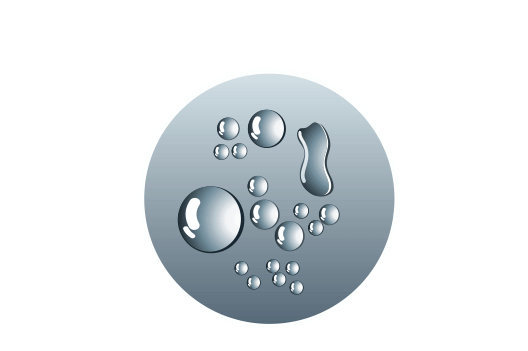 Demonstrate the breathability of surfaces treated with proPERLA®.